It does not matter whether it is in term credit, transaction fees, SaaS subscription revenue, interchange and other payment fees or AUM and float fees the revenue model in Fintech is clear. Hence it has the capacity to provide stability and predictability and for any capital investor, nothing is more attractive than predictability with high business growth rate. The traditional financial firms are still holding on the technologies like could computing and mobile. 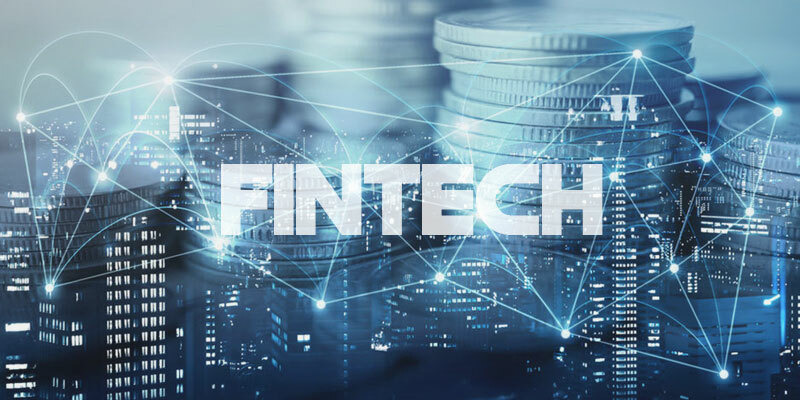 Fintech whereas is using most developed and latest technologies like micro-sized card readers, advanced machine learning software, blockchain technology and distributed smart ledgers. This helps them to grow in rapid speed. The new generation, the millennials no longer is satisfied with customer service that is not one-on-one and personalised. The internet has made it possible for the financial sectors to know their clients. The advanced analytics used from the data to know their customer by the Fintech is what keeps them ahead of the traditional banking sectors. Consumers choosing Fintech has to pay 1/100th acquisition costs compared to that of community or national banking. Also, a Fintech is omnichannel from the beginning and has the ability to bring in the latest and best quantitative digital marketing tools and use it to their best. Combine this with low friction and on-boarding sites. Despite providing better service their servicing cost is low like their acquisition cost. This is possible because most of the Fintech companies use fully automatic or human-in-the-loop computing system instead of the call centres that cost quite a lot. Fintech companies that have direct interaction with consumers are the fastest growing ones like Uber, AirBinB, Amazon, Paypal etc. This is because the Fintech companies are using high tech features like big data, machine learning, and smart automation to give better customer experience. A significant portion of the consumers for the Fintech is the Gen Y or the millennials followed the marginalised and workers who operate on cash-basis. This un/under-baked population has quite a growing economic clout and they are being helped by the Fintech in the consumer world. No longer huge corporation or manpower is needed to run a company. SMEs and Fintech help each other out, a two-person enterprise can have a sophisticated supply chain worldwide, eg. Alibaba, Yelp, eBay etc. With Fintech cutting across the regulations and faster is on the rise worldwide and it is no different in India. Fintech is the next big player in the market.